Far more than just your average private hire taxi company, Edinburgh Airport Cars provides taxis, airport transfers, tours and private hire taxi services of the highest quality and service throughout Edinburgh, Scotland. 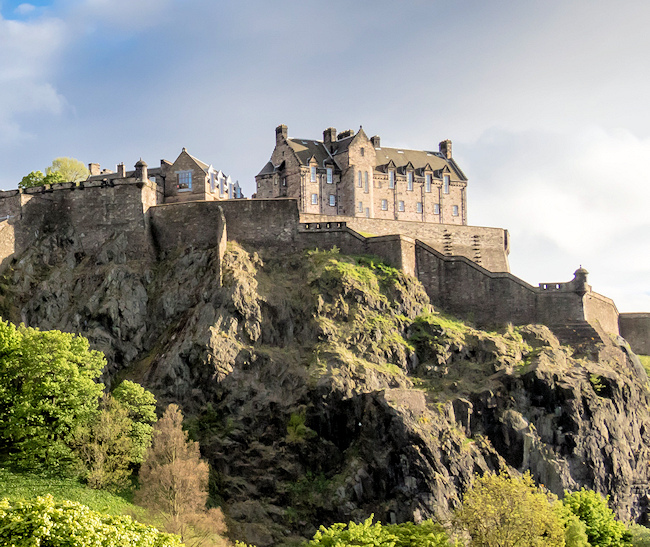 Our prestigious fleet of taxis is based in Edinburgh and West Lothian, Scotland which allows quick and easy access to Edinburgh and Glasgow airports. 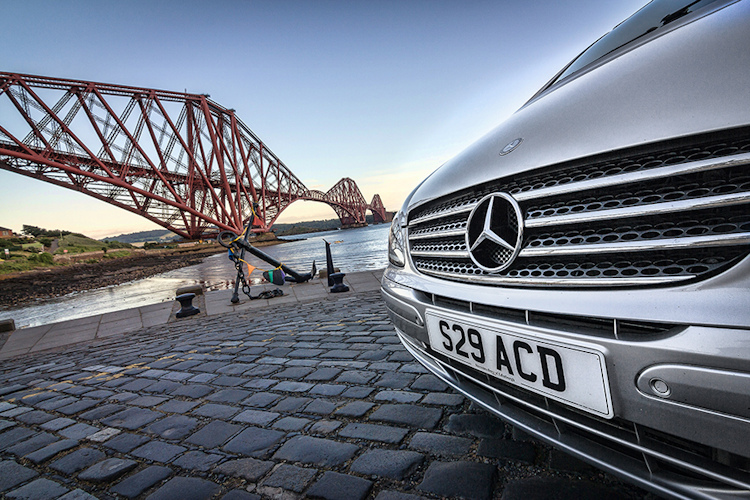 Whether you need a taxi within Edinburgh or are visiting Scotland for business or pleasure, we are happy to help. 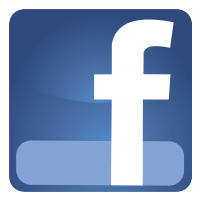 We offer a full range of taxi services for the local community’s and for executives, visitors and businesses in the Edinburgh and West Lothian area's. What makes us so special ? Its what we do, the way that we do it and the prices we charge. 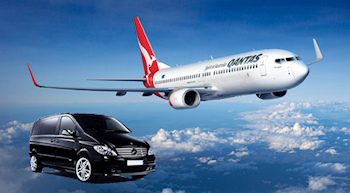 Travel in comfort between the airport and your hotel / accommodation. 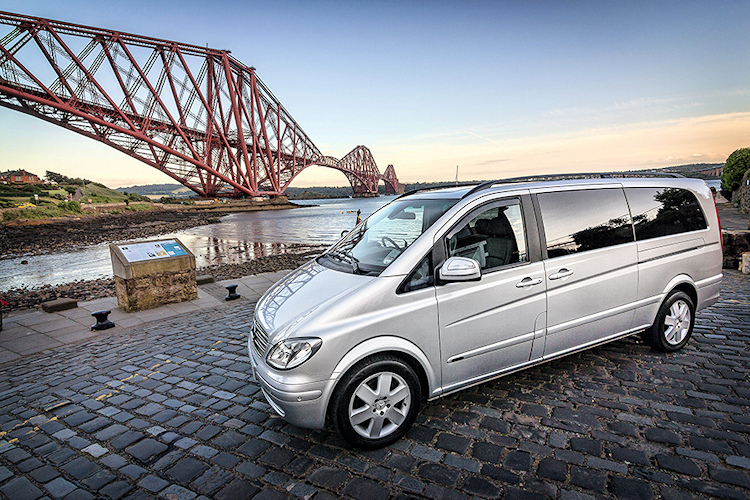 Our vehicles include the VW Transporter and V Class Mercedes. 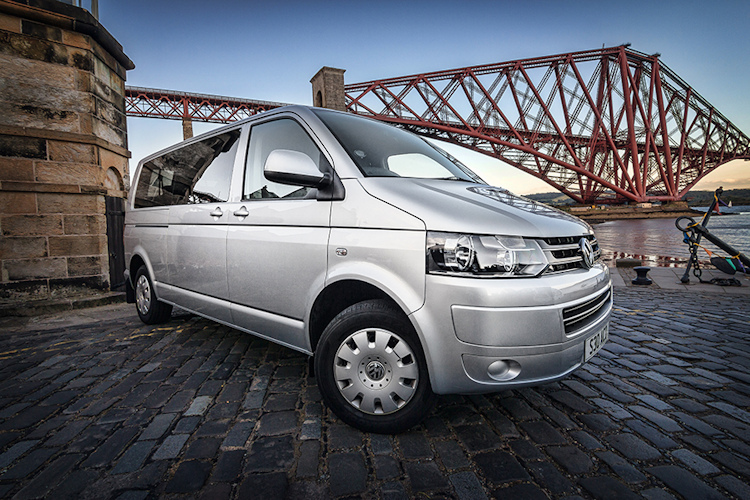 Offering first-class safety for both adults and children, flexible seating options, intelligent storage and room to offer a comfortable ride for up to 8 people and their luggage... you can take it all with you. In Scotland for Business or Pleasure? Whether you're travelling from Airport to Airport, Airport to City or City to Airport, to or from Edinburgh, Glasgow, Prestwick, Livingston, Stirling, St Andrews, Dundee or Newcastle, Edinburgh Airport Cars offer reliable, comfortable and professional airport taxi transfers between all of Scotland’s major airports 24hrs a day. meeting with Edinburgh Airport Cars. and see the best that Edinburgh and Scotland have to offer. Your journey should be an enjoyable part of your holiday. What better way to start or finish your holiday than being taken door to door in comfort? 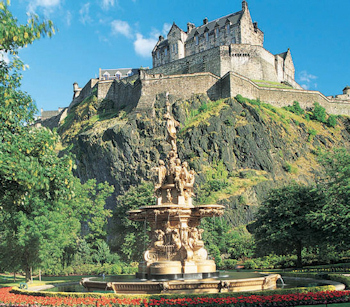 We provide taxi transfers to destinations throughout Edinburgh, Scotland and the UK. We can collect you from the airport or your hotel, take you on a spectacular day out visiting Scotlands' wonderful sights, landscapes and spectacles. 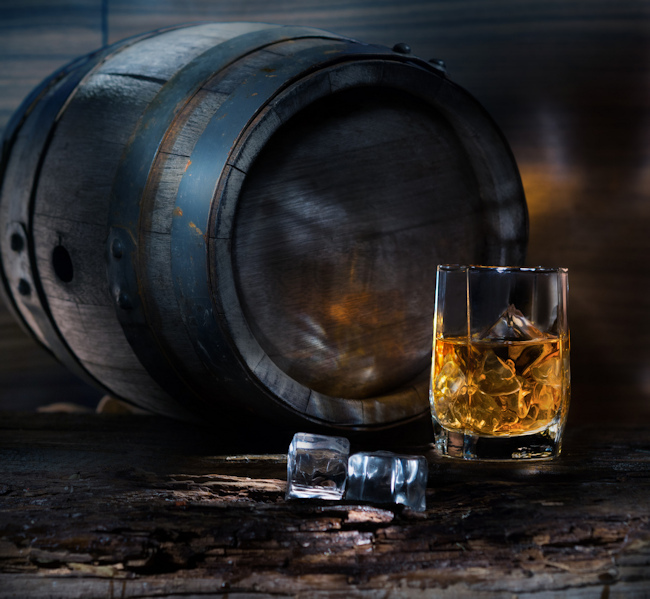 We can also offer: Whisky Tours, Historical Tours or Antique Tours of Scotland. Book one of our Golf Outings to any Golf course, where a PGA Professional can be arranged to accompany you on your round! 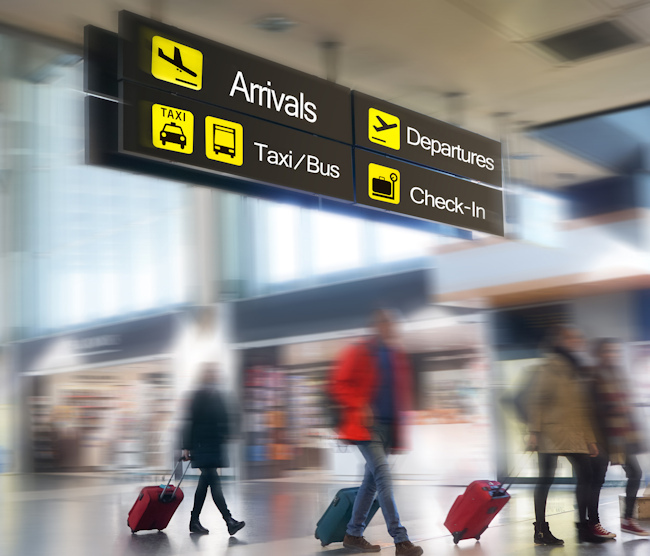 Whether you need a taxi home from any of Scotlands major airports or need to transfer between airports: Edinburgh to Glasgow, Prestwick, Dundee, St Andrews, Livingston, Stirling, Newcastle or into Edinburgh City Centre - Edinburgh Airport Cars can help with an Airport Pickup, Airport Drop off, Meet & Greet Service or Long distance transfers. 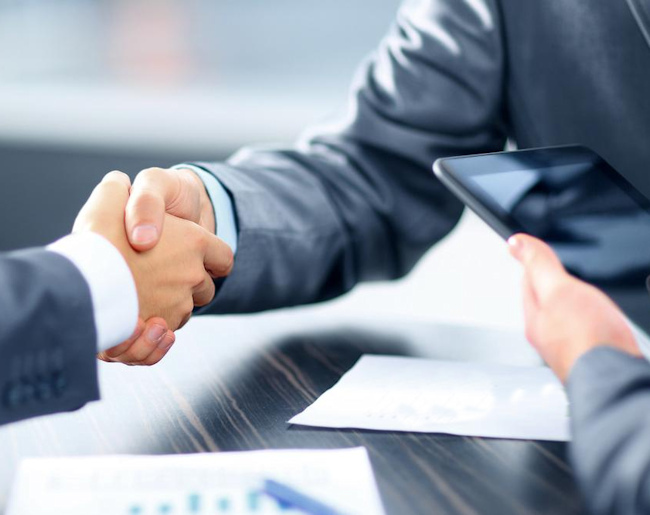 we will always be there to meet clients.